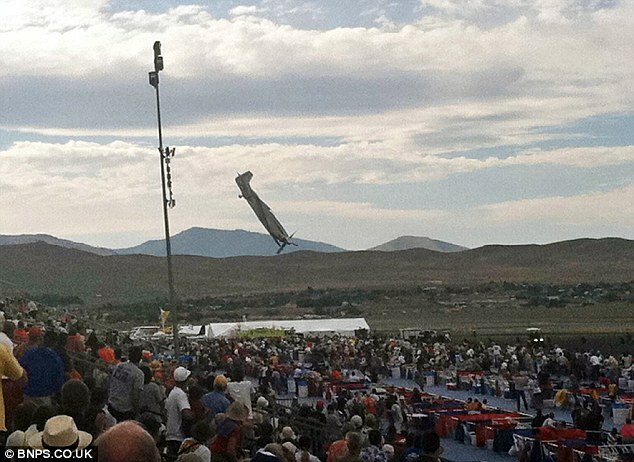 Reno Air Race on Friday, Nevada ends in great sadness as the racing plane crashed into the stands killing 3 people including the pilot and injuring around 50. 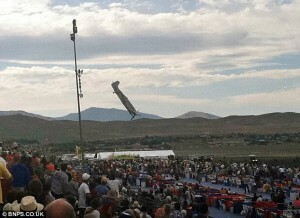 The plane, a P-51 Mustang that was being flown by well-known veteran pilot Jimmy Leeward, crashed into a box seat area in front of the main grandstand at the Reno Air Races. Leeward was a well-known real estate developer and pilot who maintained an air ranch in Ocala, Florida. The Federal Aviation Administration halted the air race after the crash, and was investigating the incident alongside the National Transportation Safety Board, an FAA official said. The Reno Air Races, which began in the mid-1960s, feature planes facing off in multi-lap races at an airfield north of Reno. Here is the footage in the Youtube regarding the Reno crash. Plane Crash on New Jersey Highway! JK Rowling and her pottermore.com Mystery Website! Rebecca Black, 13-year-old singer released her single “Friday” which hit on You Tube last February 10, 2011. As of now the video got 16 million You Tube hits and Rebecca Black is trending since last week. Her latest single “Friday” becomes the worst pop song of all time? The lyrics of the song so simple…..